A great website keeps visitors coming back for more. More visitors increases the popularity of your website, and so the cycle begins again. This cycle starts with Search Engine Optimisation. Imagine searching for “restaurants in Cape Town” in Google. As expected, once you hit “search” you get a number of results back, matching your search. On the first page some of these are adverts, but the rest are links to websites, pages, and blog posts of the most interesting, most searched, and most user-friendly bits of information about “restaurants in Cape Town”. The goal behind search engine optimisation is to make your website, pages, and blog posts the most interesting, most searched, and most user-friendly out there. Visitors should love what you’re putting onto the web, how you’re putting it there, and what it fulfils for them and their search for information. The more they love it, the more they’ll visit your website, share your content, and get others visiting your website. If you’re selling products or services on your website, this kind of thoroughfare is essential to a successful online store or business. Elements such as social media, geo-location, relevance, marketing, and how well you engage with your visitors are also important – search engines prefer to offer results of the best possible option to their searches, and SEO helps you to be the best. There are a number of different components that make up an optimised website. SEO best practises take all of these into account to create an overall nice to look at, easy to use, clean, mean, information machine to convert a simple visit into a sale, a moment of piqued interest into a sign-up, or a referral into a follower, share, or like. An optimised website’s form matches its function. A website that’s purpose is to convey information won’t be overly bright – to avoid distracting a visitor from what’s important. An online store will make it easy for a visitor to find what they want and get what they want quickly. SEO also makes sure that your website is functioning at its best and that it’s clear to search engine algorithms why your business is online and what you offer your audience. It’s not just what you say, it’s how you say it. Most who have taken a peek into the world of SEO know the importance of keywords. But information and content packed with keywords and nothing interesting, informative, or useful, will fall horribly short of what search engines are trying to achieve. Fresh content is also important – keeping your visitors up to date with your business, products, team, and the like is a great way to keep in the SEO cycle. SEO best practises ensure that your website functions correctly, in and of itself and as a space for conveying information on the web. Getting your website found, keeping visitors coming back, and providing an excellent webspace to fulfil the needs of those visiting your website will increase your sales and keep your visitors smiling. Is your website optimised? 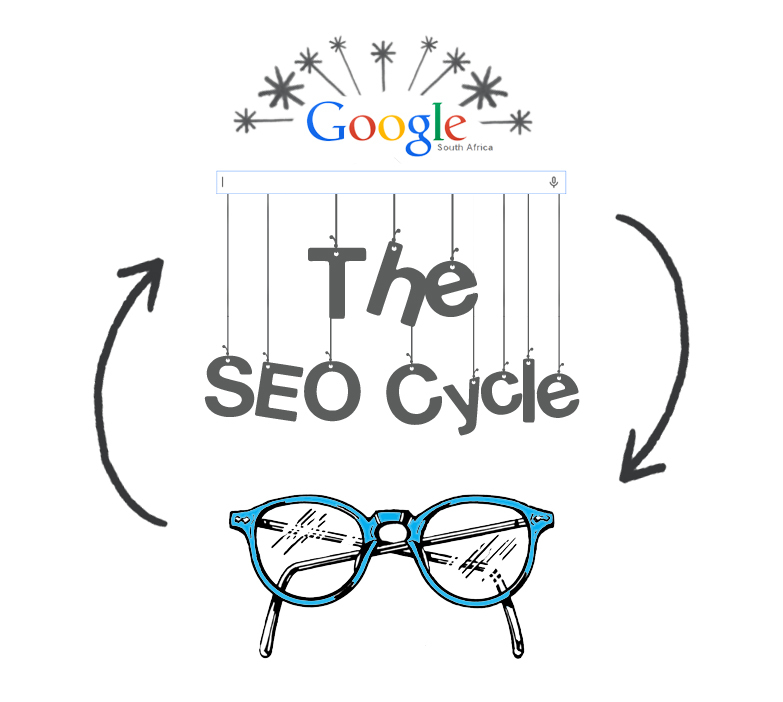 Get in touch and we’ll help you get into the SEO cycle! 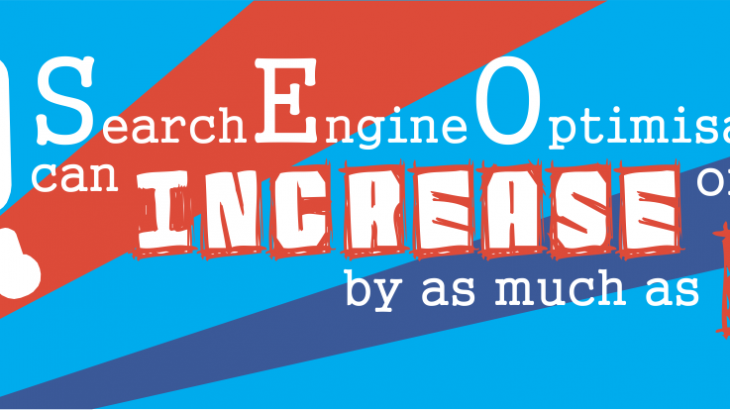 Featured Posts Search Engine optimisation, SEO, SEO cycle. permalink.